Now that the embargo on Mega Man 11 has lifted, we can now reveal a few unannounced details about the game. Some of you may have been wondering whether Mega Man 11 supports dual audio, the ability to play the game in English or another language with voice acting in another language such as Japanese. 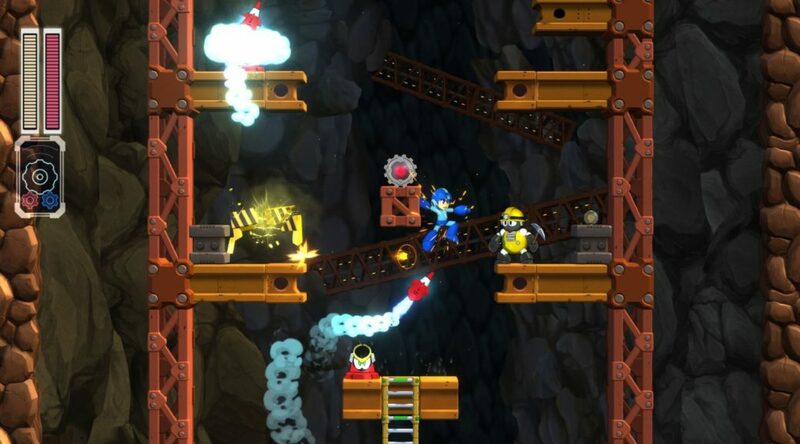 We are happy to confirm that this is the case on the Nintendo Switch version of Mega Man 11, and expect it to be the same on all other platforms. You can play Mega Man 11 with Japanese or English voices, along with subtitles and UI in English or any other language of your liking. Check out our Mega Man 11 review here.